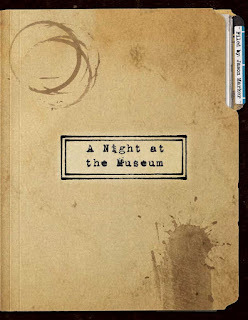 Violence, murder, and a lingering paranormal presence bring Corktown Precinct investigators to the Detroit Institute of Art. Two guards are dead, priceless artifacts are smashed, and a 2,000 year old mummy is missing. Or is it? 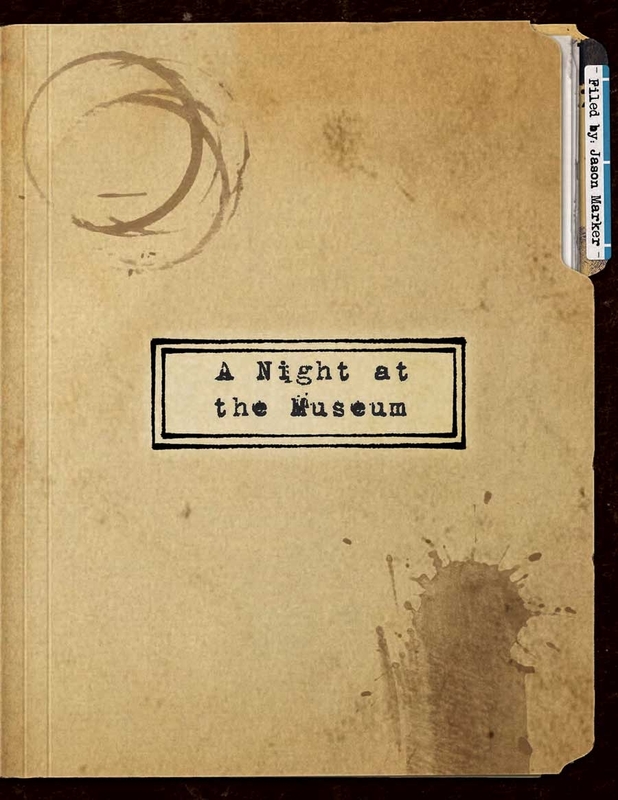 A Night at the Museum is a sample 1-sheet adventure for The Thin Blue Line - A Detroit Police Story. The adventure is packaged with six pre-generated Corktown Officers, all ready to be used as starting player characters. 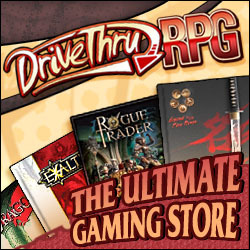 The Thin Blue Line is a modern horror setting that requires the Savage Worlds Core Rulebook and the Savage Worlds Horror Companion for use. The characters included with this adventure do reference abilities specific to the setting book, but the 1-sheet could be played with only the Core Rulebook, if the game group wished to create their own characters. Priced as Pay What You Want, with a $1.00 recommended price.